In addition to our coaching services we have now teamed up with the Boardman Performance Centre. Aerodynamics is one of cycling’s most important points, so much so that Boardman have built a cycling-specific wind tunnel to give all levels of cyclists the chance to test and improve their aerodynamic performance. 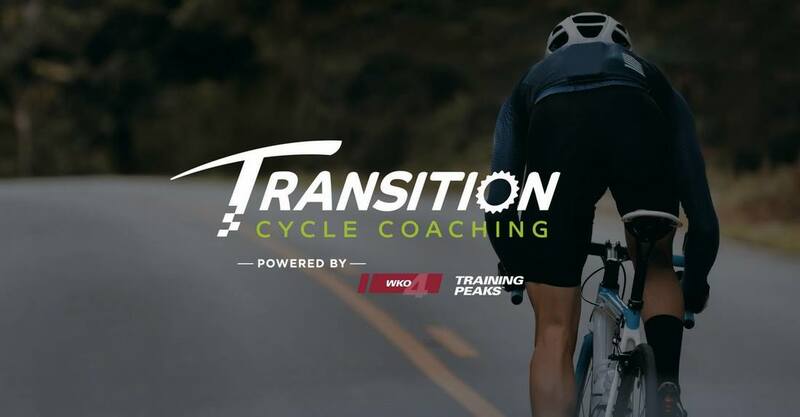 This enables us to not only track your physical and mental progression, but also your aerodynamic progression too, thus creating the most complete coaching package currently available. ​*All aerodynamic coaching packages are over a 12 month term with no initial consultation fees or hidden charges. Aerodynamics is one of cycling’s biggest talking points. So much so that the Boardman performance centre built a cycling-specific wind tunnel to give cyclists of all levels the chance to test and improve their aerodynamic performance. The key goal of wind tunnel testing is to reduce your aerodynamic resistance at your typical speeds. This is particularly relevant to the racer competing against the clock, but also any rider looking to reduce the energy cost for a given speed, whether riding on the flat, up or downhill, alone or in a group. The Boardman team assess the rider’s body position, clothing, and equipment (frame, wheels, handlebars etc.). They can then make adjustments to reduce the frontal area presented to the air, or modify the shape or surface characteristics of the structures, to improve the flow of air, ultimately decreasing drag and delivering some real-world performance gains. The Boardman wind tunnel can operate at various wind speeds and a continuous range of yaw angles within each run; this unique feature provides insight into how cross-winds affect both rider and bike. Combine this ability with the measurement of physical capabilities – pedalling effectiveness – and they are better able to move towards riding positions that are not just more aerodynamic, but also more efficient, more robust, and more sustainable in more scenarios. ​Designed for the curious or ambitious rider looking to find out more about how aerodynamics affect cycling performance. The aero foundation session puts you in the wind tunnel and with the help of the Boardman team assess your current aerodynamic performance and identifies your potential areas for improvement to make you more efficient. ​For the competitive rider wanting to explore and optimise their aerodynamic profile. During an aero focus session, you will get the chance to investigate how changes in your body position, equipment or clothing convert to real-world improvements in both speed and efficiency on the road, off road or on the track. The aero fit session provides competitive cyclists with a chance to take a comprehensive look at position and aerodynamic performance together. Boardmans experienced team will guide you through a biomechanical analysis of how your body and bike interact and combine this with aerodynamic optimisation using both our biomechanics lab and wind tunnel.